Built in 2006, this Carrboro two-story offers a porch, granite kitchen countertops, hardwood flooring, and a one-car garage. Upgraded features include fresh interior paint. This home is part of the Rose Walk Owners Association. SchoolsClick map icons below to view information for schools near 215 Rose Walk Lane Carrboro, NC 27510. Home for sale at 215 Rose Walk Lane Carrboro, NC 27510. 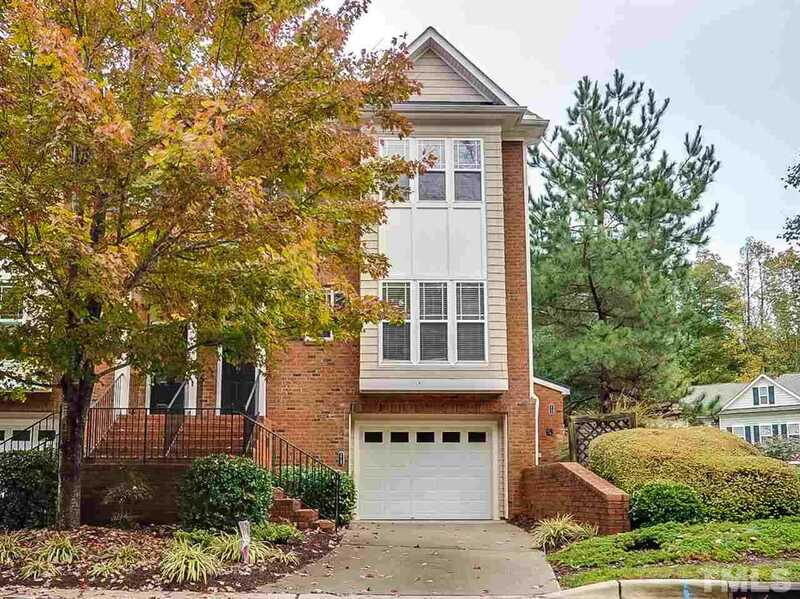 Description: The home at 215 Rose Walk Lane Carrboro, NC 27510 with the MLS Number 2221926 is currently listed at $230,000 and has been on the Carrboro market for 71 days. You are viewing the MLS property details of the home for sale at 215 Rose Walk Lane Carrboro, NC 27510, which is located in the Rose Walk subdivision, includes 2 bedrooms and 3 bathrooms, and has approximately 1215 sq.ft. of living area.